It all starts with a goal. 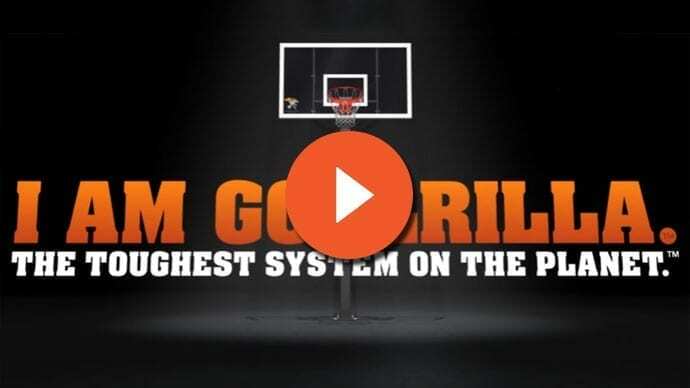 From making varsity to making the game winning shot on the biggest stage, all athletes have dreams. Our aspirations are what drive us. 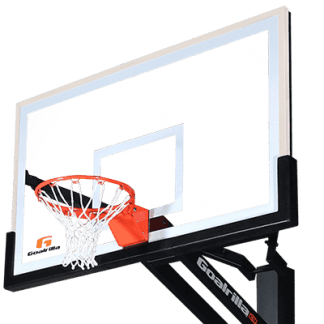 Athletes who stop at nothing deserve the unparalleled authenticity of Goalrilla, the training equipment that truly replicates the in-game experience. So when it’s all on the line, athletes have extreme confidence in their ability to deliver. That’s what Goalrilla brings to training and that’s how dreams become a reality. 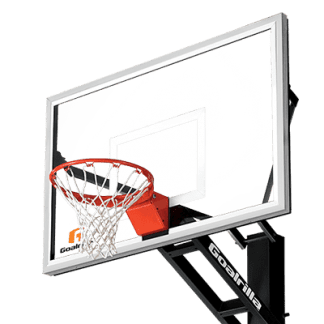 FREE POLE & EDGE PADS WITH ANY GOALRILLA CLEARVIEW HOOP! THE TOUGHEST SYSTEM ON THE PLANET. 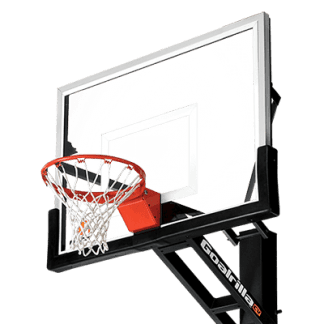 Putting a Goalrilla basketball hoop in your backyard is a great choice when shopping for in ground basketball hoops. 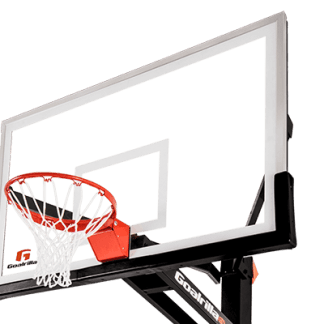 Each Goalrilla hoop is made from tempered glass, steel framework, and strong rims for optimal performance. 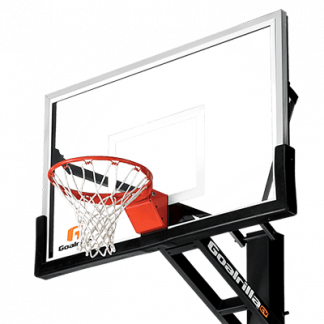 Goalrilla is built to last, so it’s up for all of your practices and ready to help you conquer the goals of your game. 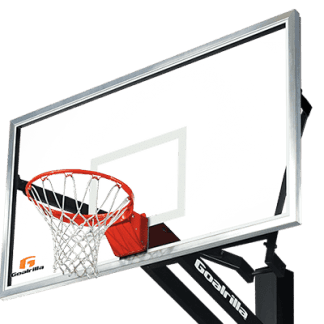 In addition to our jobs with commercial playground equipment and swingset installation, we anchor and install your hoop to be ready for anything! 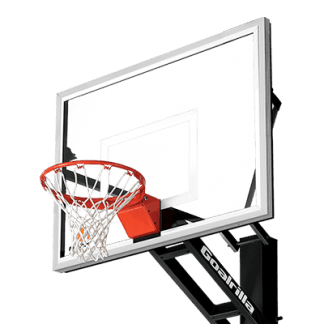 Play N’ Learn is here to help you find what basketball hoop, trampoline, swingset, or commercial playground equipment is best for you. 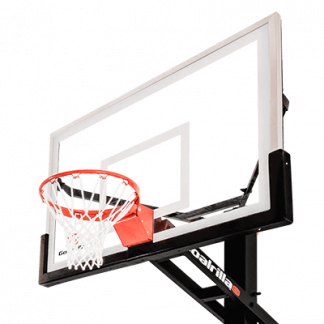 They deliver and book hoop and swingset installation year round and are always available to answer your questions. Give them a call or use the handy live chat feature to get answers. 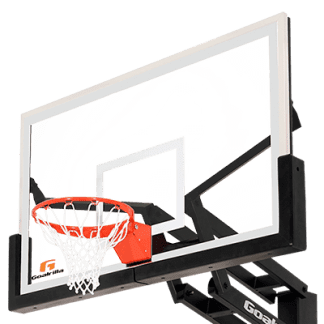 Better yet, visit one of our locations and see a Goalrilla basketball hoop for yourself. Either way, Play N’ Learn is ready to help you get playing!